If you are interested in lessons in the Midlands or more information, please contact me at teaching@tomlindsaymusic.com. Topics include improvisation, jazz harmony, chord voicings and playing in jazz groups. You don't need to have played any jazz or improvised before - you can learn from scratch or develop any existing knowledge that you might have. Lessons are available to anyone even completely new to the piano, and of any age. 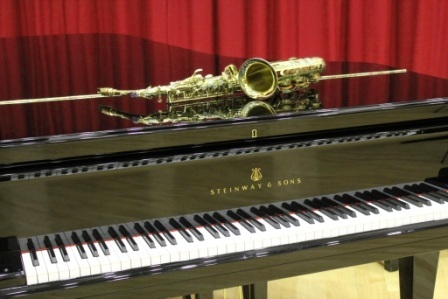 As a beginner, you can also choose to learn basic improvisation. Beginners and intermediates are welcome - and lessons can include as much or as little jazz and improvisation as you like. Existing pupils - click here for lesson materials.